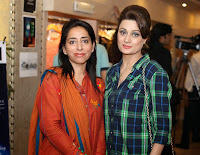 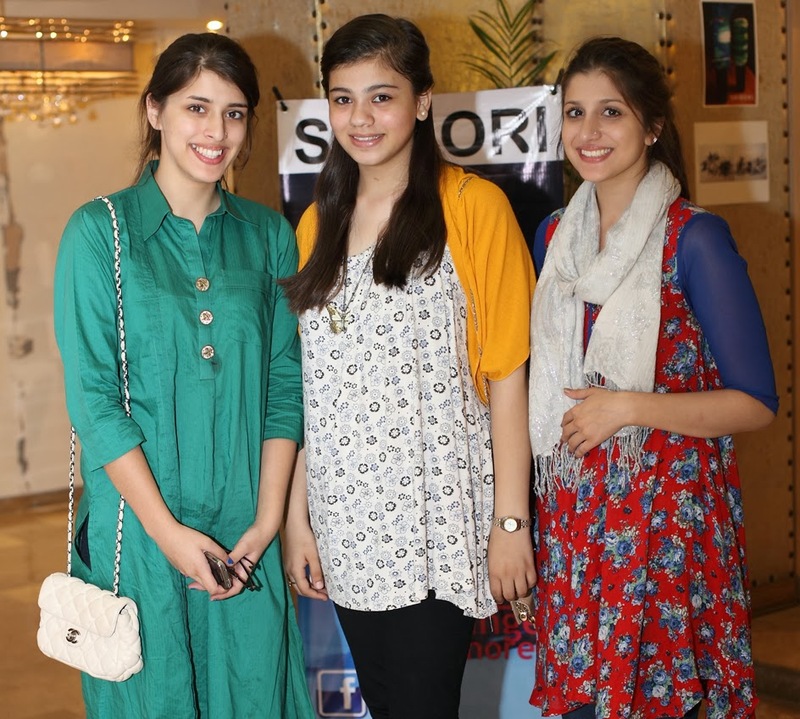 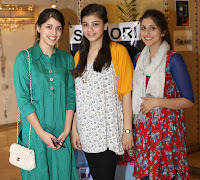 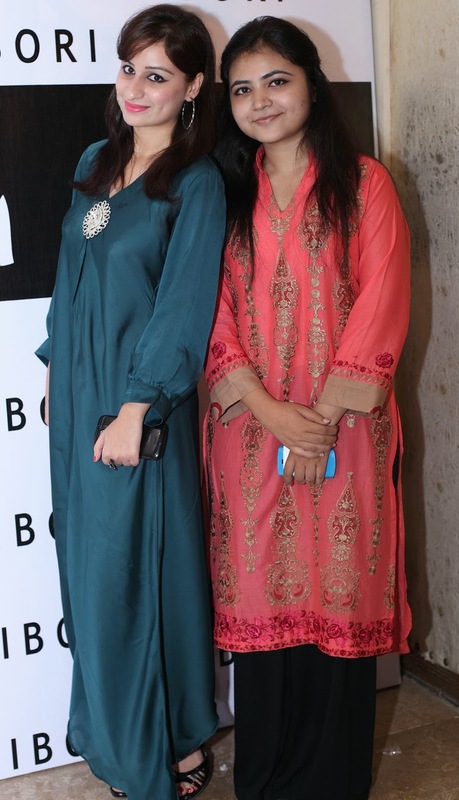 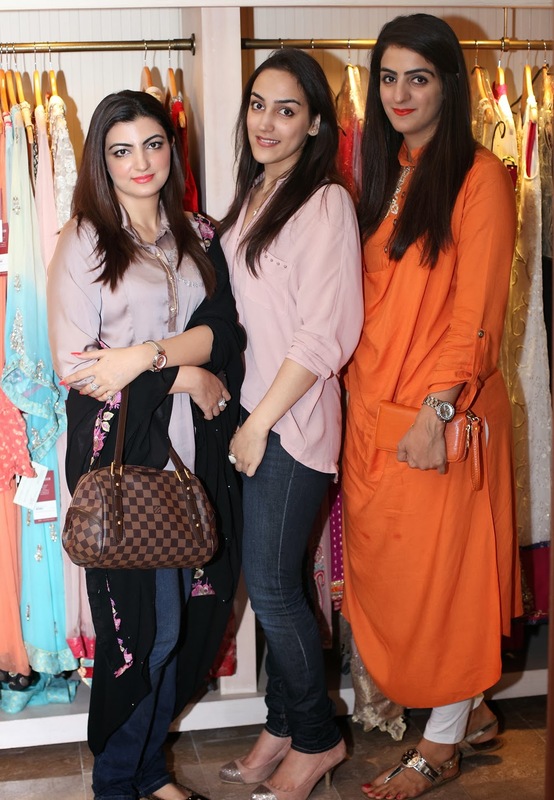 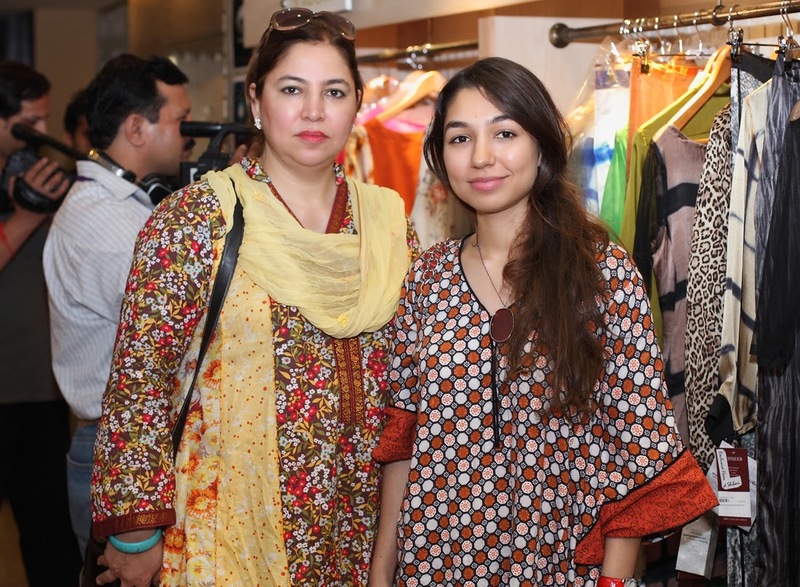 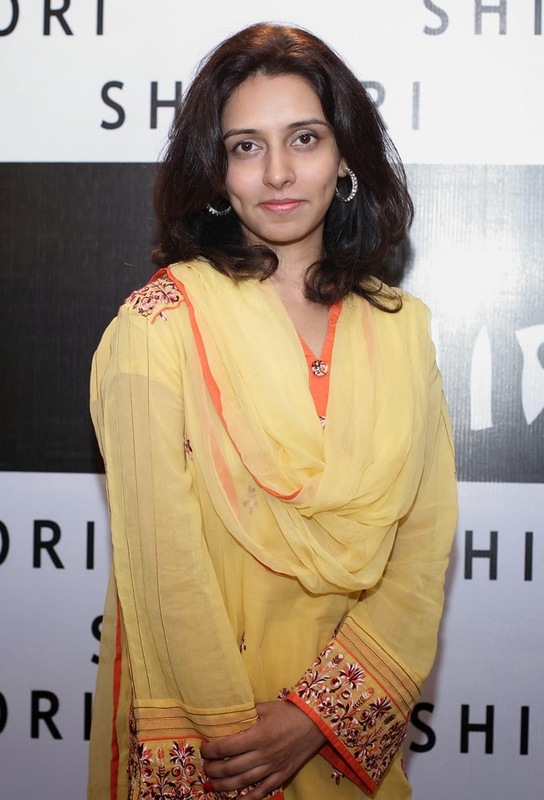 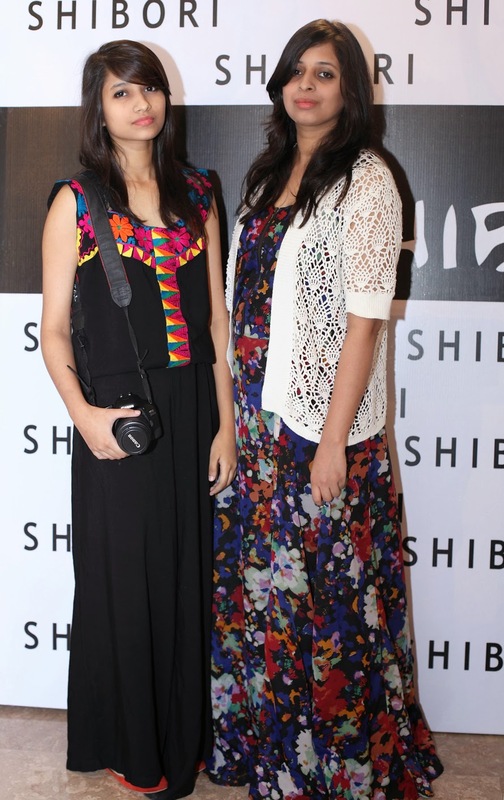 Shibori by Amna Usman & Momina Malik was launched at Tehxeeb. 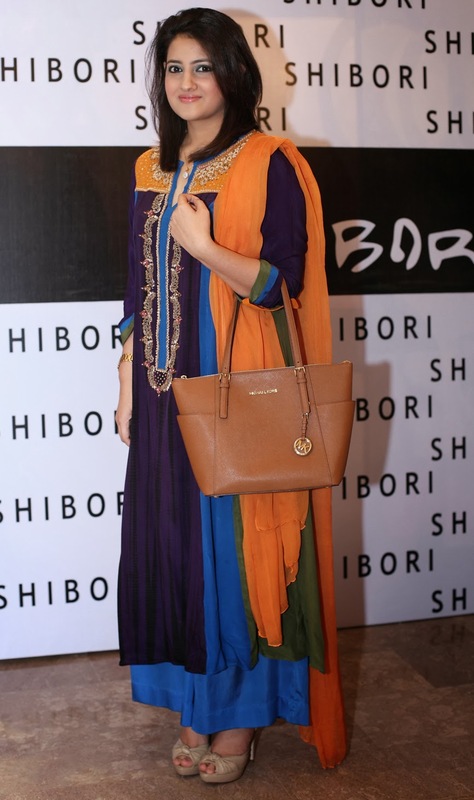 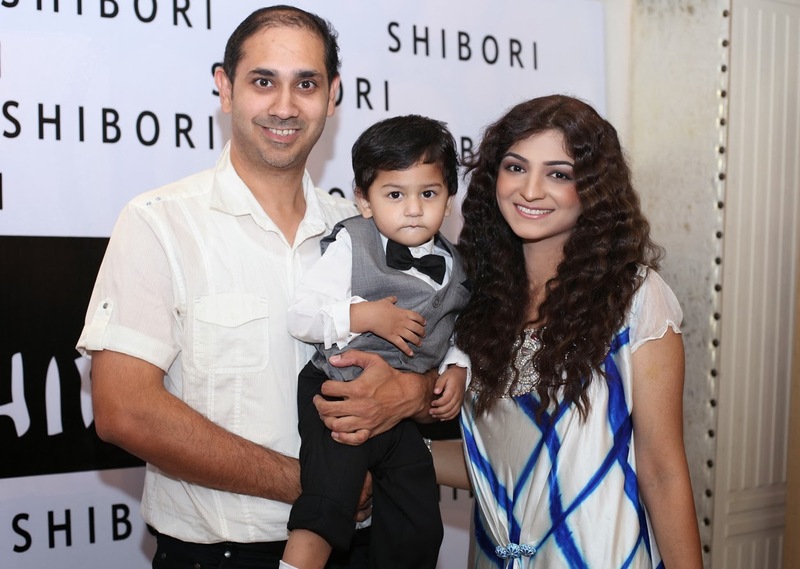 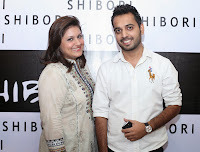 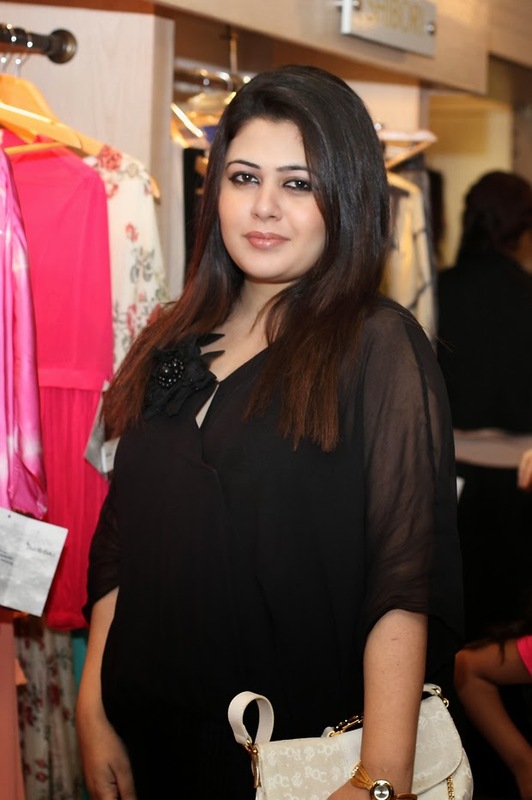 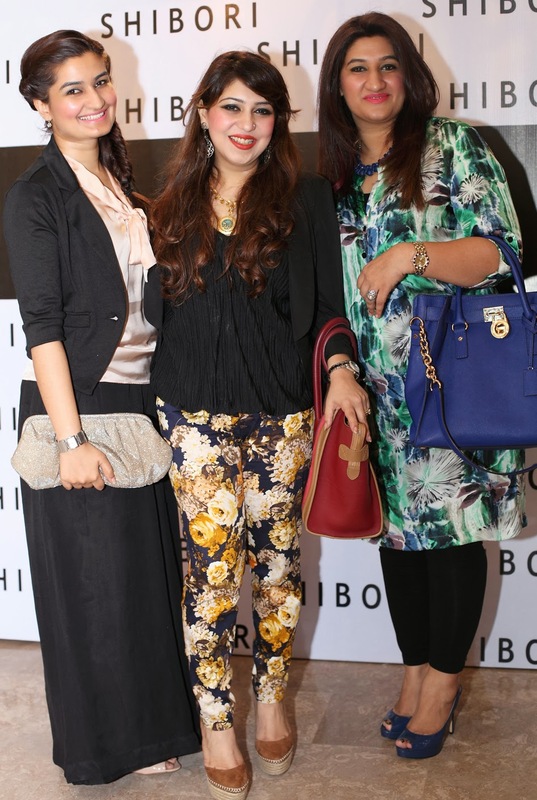 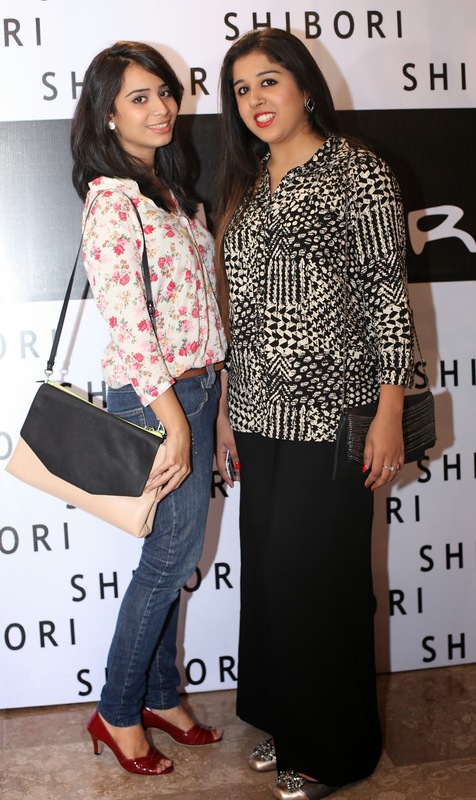 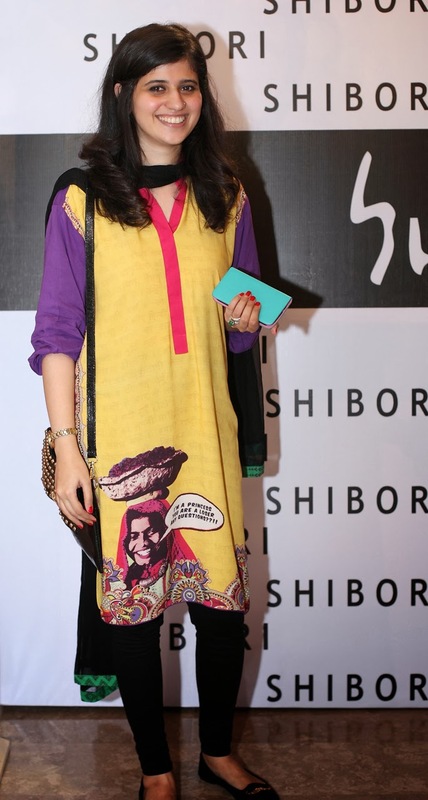 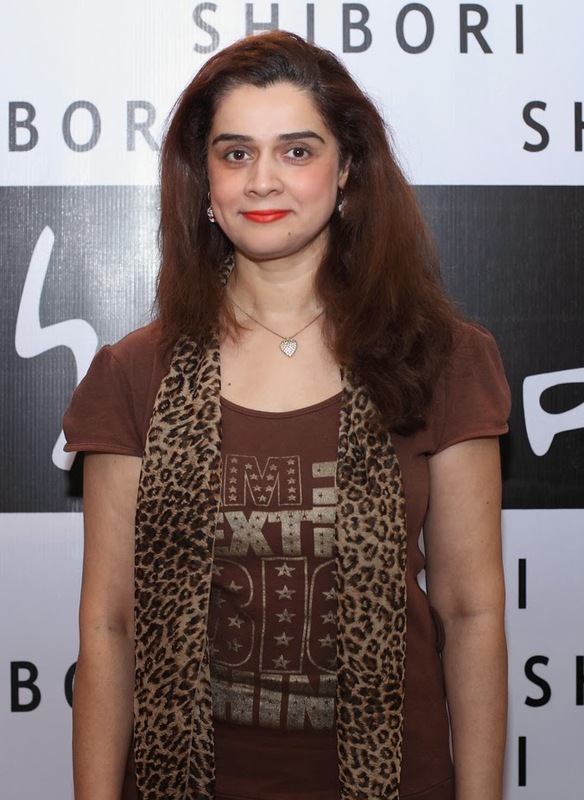 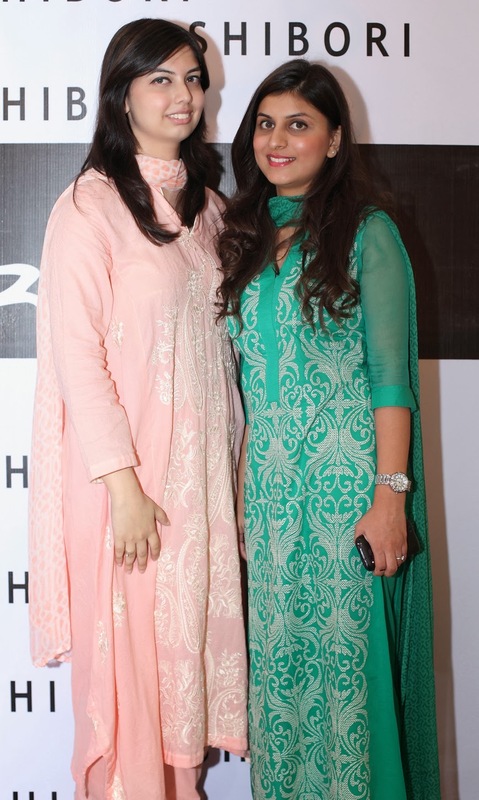 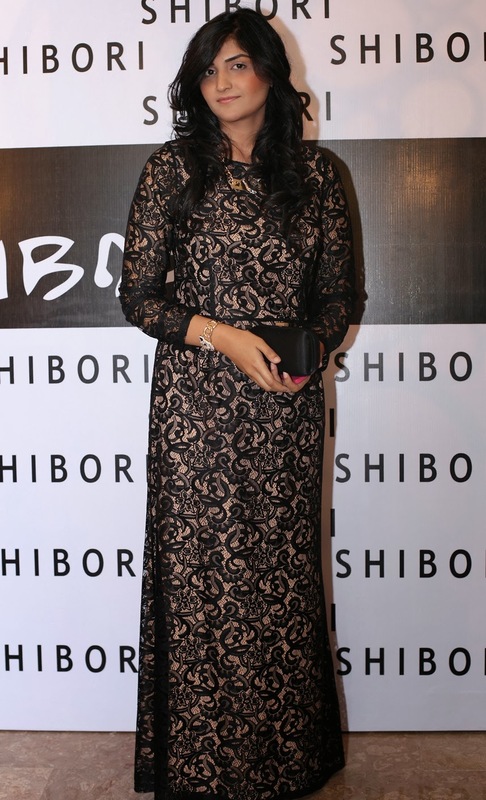 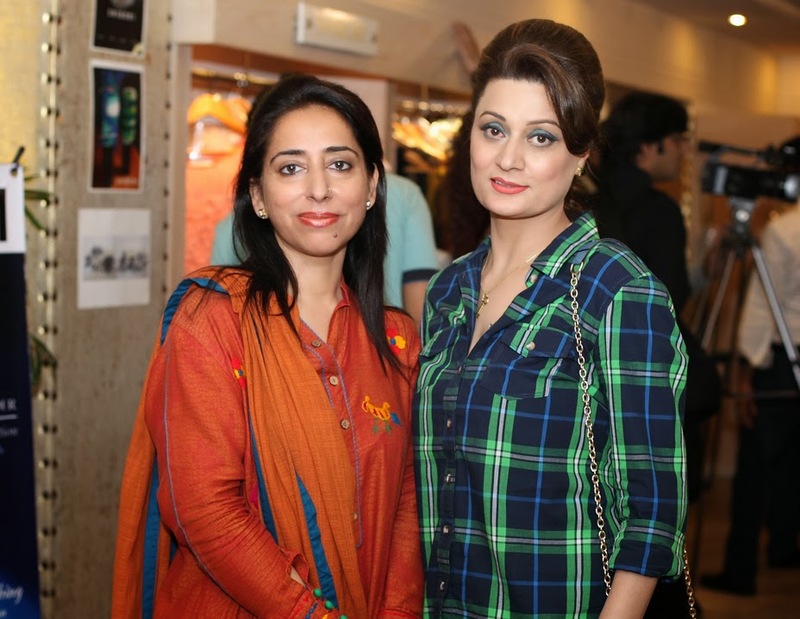 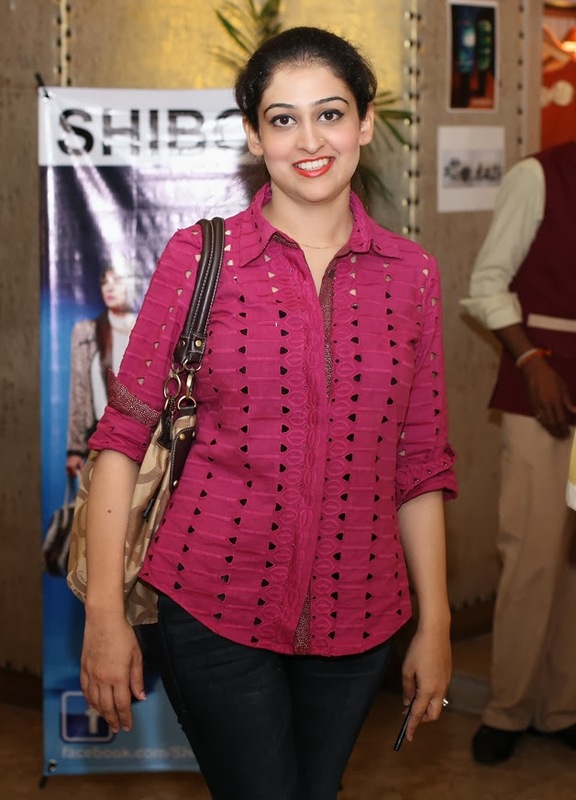 The Shibori Launches at Tehxeeb was well-attended and featured fashion industry personalities including: Natasha Hussain, Amina Saeed, Saim Ali Dada, Momina Malik, Dr Farzeen Malik and Bilal Mukhtar and many others. 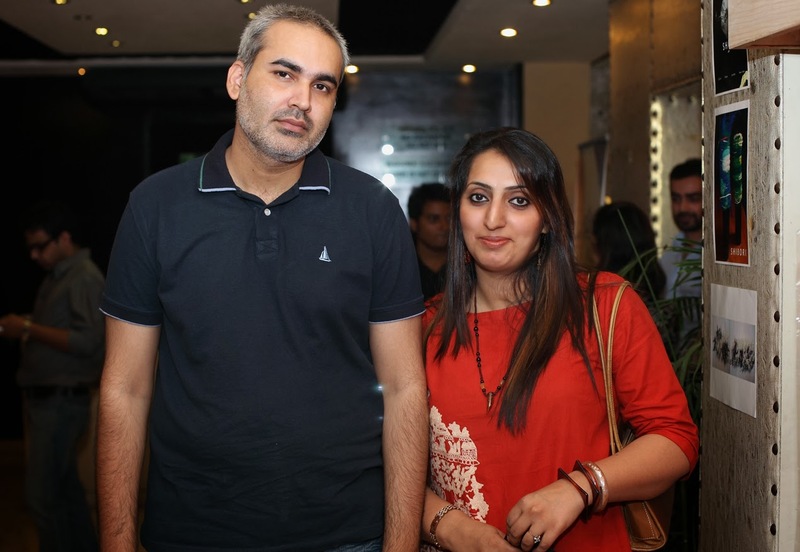 The event was managed by Bilal Mukhtar Events & PR.